Please see below for more information about Kimchi's Consultations. Kimchi Moyer consults with practitioners worldwide; including medical doctors, dentists, naturopaths, chiropractors, acupuncturists, psychotherapists, etc. 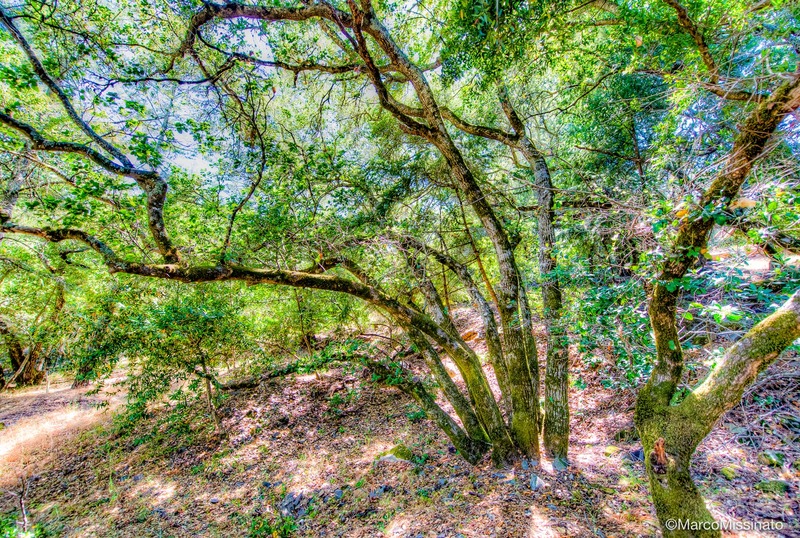 Kimchi is consulting with Reflections, a luxurious, private, addiction treatment facility located in beautiful Marin County in Northern California. 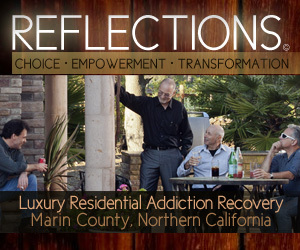 Reflections offeres personalized care for individuals seeking treatment for drug and alcohol dependence. This licensed rehab facility offers 30, 60, and 90-day programs for men only. For more information, visit www.livingatreflections.com or call 800-611-7316.